Here are 2 more photos of the M.V. 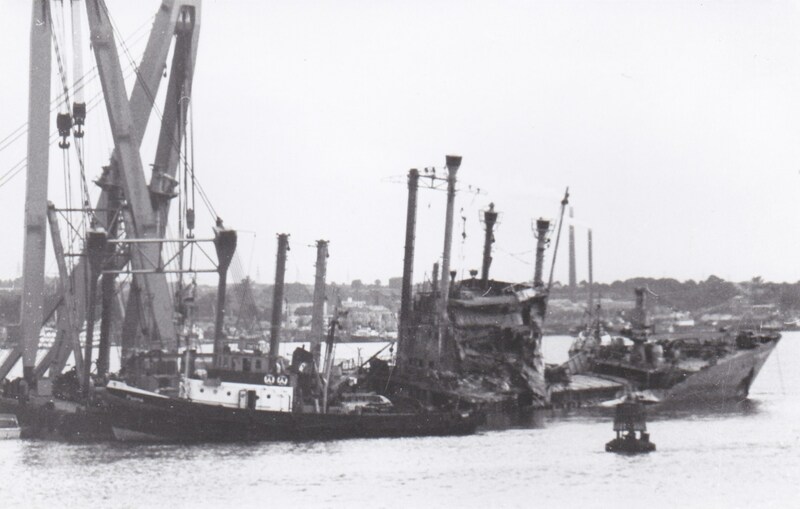 Madgeburg taken on the Thames near Tilbury in 1964. 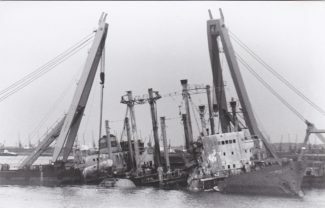 Was Wijsmuller the salvage company used to raise the ship?